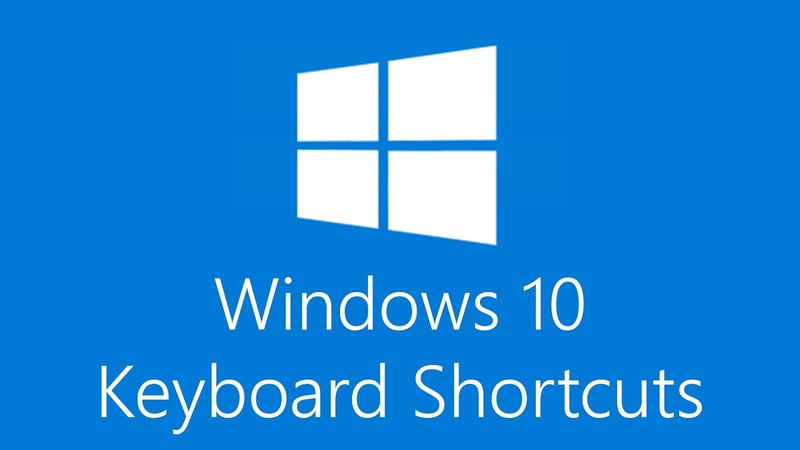 Here is list of Windows keyboard shortcuts. 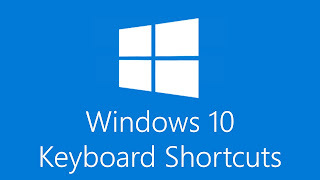 by using these windows keyboard shortcuts you can use the windows easy and access the windows contents more easily and fast. Take a look at the list below, you may find something extremely helpful in there. Restore, move, size, minimize, maximize or close current window. Also works like a charm for Windows 10 modern apps.